HICKS Bay manager Graeme Summersby says Hikurangi only have to turn up tomorrow to win the Rangiora Keelan Memorial Shield. “We were a bit battered and bruised after last week’s semifinal against TVC and won’t know the team until closer to kick-off,” said Summersby, who admitted to “seeking help from the man upstairs” last week. Hikurangi coach Troy Para was not being taken in by talk of a weak Hicks Bay side or of his team only having to turn up. “I’ve been in this game long enough to know there are no favourites in a final,” Para said. “Any team with three Delamere brothers plus JJ Skipworth and Frank Taiapa would never lie down and roll over. “You only have to look at the two results in the round-robin to know this is going to a battle. “We beat Hicks Bay 30-8 in Round 1 then just managed to win 9-7 in Round 2. Para said he had embarked on a rebuilding phase after 10 of his victorious 2013 squad had retired or left the district for work or to attend university. Fullback Kris Palmer has again topped the points-scoring list of the men in black. Despite missing games through injury, Palmer has 84 points from seven tries, 20 conversions and three penalties. He is followed by Billy Manuel (72pts), who Para said was enjoying his first year playing senior rugby and had fitted into the backline seamlessly regardless of what position he had been asked to fill. “Drummond Morice captains the team and has been supported by Matanuku Parata and Pakanui Webb in the forward pack,” Para said. 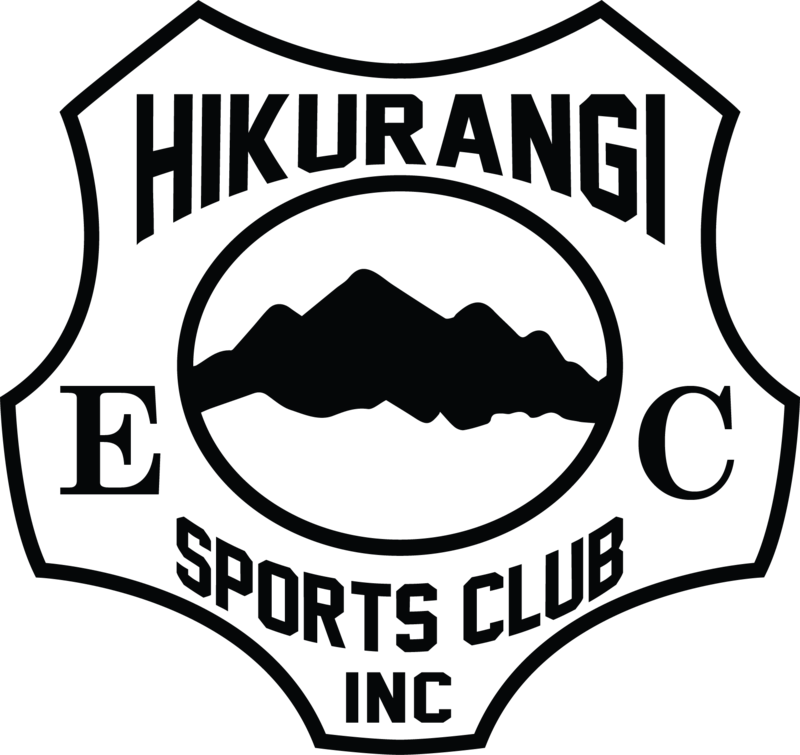 Hikurangi have eight starters from last year’s final and their experience will be invaluable to those who are playing their first final. “We need to settle into our work early against a formidable Hicks Bay pack that doesn’t lack in size and a backline sparkling with experience and pace,” Para said. “Our congratulations go out to Hicks Bay as they celebrate their centenary year. We would wish them all the best against any other opposition. 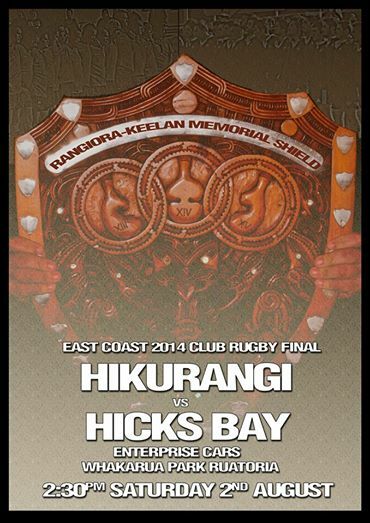 The final is at Whakarua Park, Ruatoria, at 2.30pm. Hikurangi advanced to the East Coast rugby final by beating 14-man Tawhiti 44-13 at Whakarua Park last week, while Hicks Bay edged TVC 19-18 in extra time. The Herewini Reedy-coached Hicks Bay are led by one of the most charismatic players to wear a Sky Blue jersey, Tyrone “T-Bone” Delamere. “T-Bone is the No.1 danger,” Hikurangi coach Troy Para said. Fullback Leyth tops the Hicks Bay points table with 123 — 12 tries, 27 conversions and three penalties. First five-eighth Bluey Walker is next with 79 points, with Tyrone and Hona rounding out the top four with 45 points each. Walker’s points have come from seven tries, 13 conversions and six penalties, while Hona and Tyrone have each scored nine tries. Hicks Bay manager Graeme Summersby said that while the senior players — including Aaron King, Aaron Reedy, Walker and Sean Murtagh — had made major contributions, the club had young players who had impressed and were pushing for higher honours. “The combination of experience and youth has been one of the highlights for Herewini and me,” Summersby said. “As a club we’re proud of having reached the final in our centennial year; it was one of our goals. “We haven’t been in the final for several decades . . . too long, so it’s great to be back in a final. “It’s an honour for the club, our supporters and the players, and we know that whatever happens tomorrow, whoever plays will do us proud. “We’ll have our official celebrations at Labour Weekend when the Hicks Bay community will join with us in celebrating a marvellous milestone. 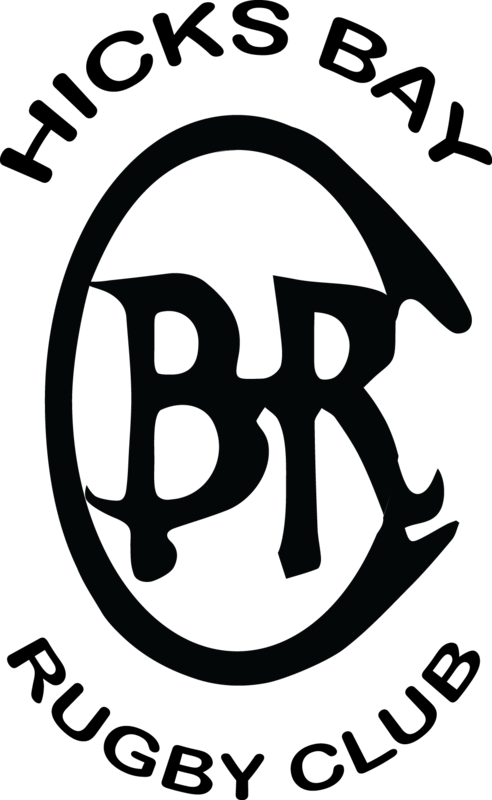 “The club has always been very much a community and whanau affair, with an involvement for some families going back four or five generations. “The playing fortunes of the club have varied over the years but during the 1960s it was the premier East Coast team — holding the prestigious Whakarua Cup for six consecutive seasons.